Every year, lots of talented people who excel in their field of expertise decide to quit the corporate world and set up shop on their own. But then they find that being good at what they do isn’t enough. They have to know – or learn – how to run a business. That means developing savvy in areas like sales and marketing. It also means learning to focus their professional efforts. Fortunately, Bruce Katcher is here to help. You’ll come away with some concrete ideas for increasing your sales and creating a sustainable business. 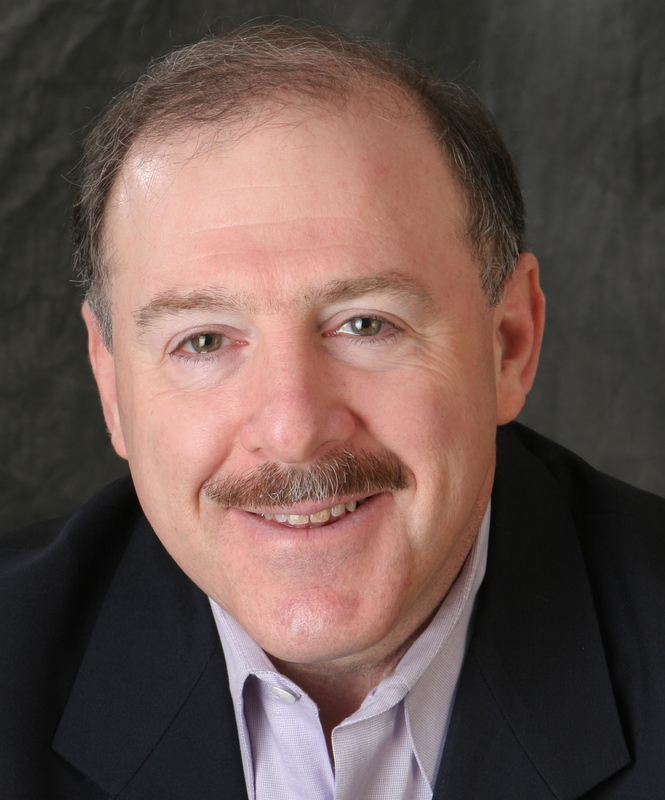 Bruce Katcher, an industrial/organizational psychologist, is a consultant, speaker, and author. He is a chair of Vistage and also president of Discovery Surveys, Inc., a management consulting firm that specializes in employee engagement and customer satisfaction surveys. As a Vistage Chair, he facilitates groups of business owners who act as each other’s board of advisers. The American Management Association has published two of his books: The award-winning 30 Reasons Employees Hate Their Managers, and An Insider’s Guide to Building a Successful Consulting Practice. Bruce’s more than 100 clients include Alcoa, Arbella Insurance, Bankers Trust, Delta Dental Plan, Dunkin’ Donuts, Fidelity Investments, W.R. Grace, Harvard Vanguard Medical Associates, Johnson & Johnson, Manulife Financial, the National Fire Protection Association, the Mayo Clinic, Olympus, Revlon, Sodexo, Textron Systems, the Tata Group, Timberland, Tufts University, and Velcro. Bruce is a former president of the Society of Professional Consultants and a frequent presenter at SPC meetings.